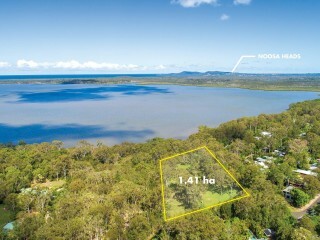 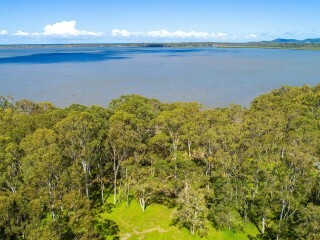 An exceptional block with 80 metres of frontage just set back from the sandy shores of sensational Lake Cooroibah. 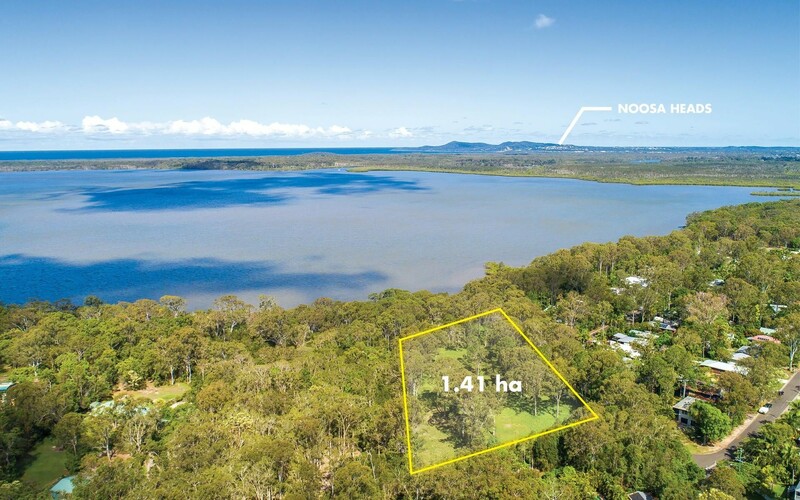 Expanding over 1.41 hectares (3.48 acres) the relatively rectangular allotment gently slopes upward allowing you to build your dream home with a slightly elevated view through the tree canopy. 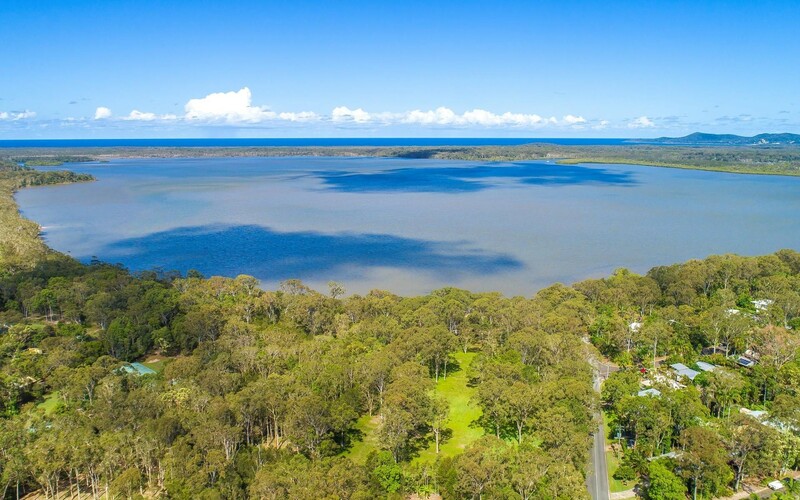 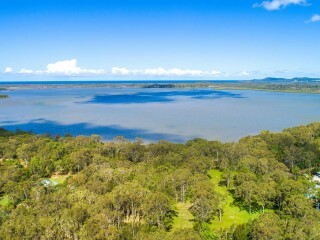 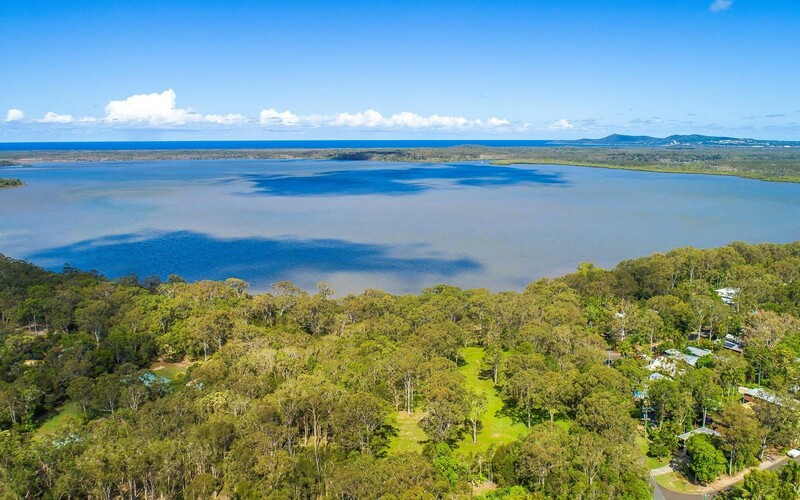 Located just 7km from Tewantin, the position offers a feeling of seclusion and privacy yet is easily accessible to shopping and entertainment precincts. 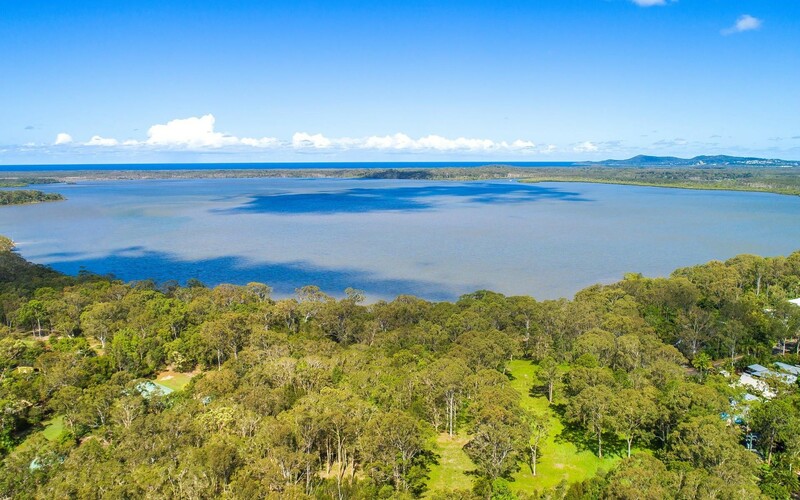 With stunning lake views you can enjoy the sunrise every morning, benefit from the cooling sea breeze and unwind as you watch the lake change colours during dusk. 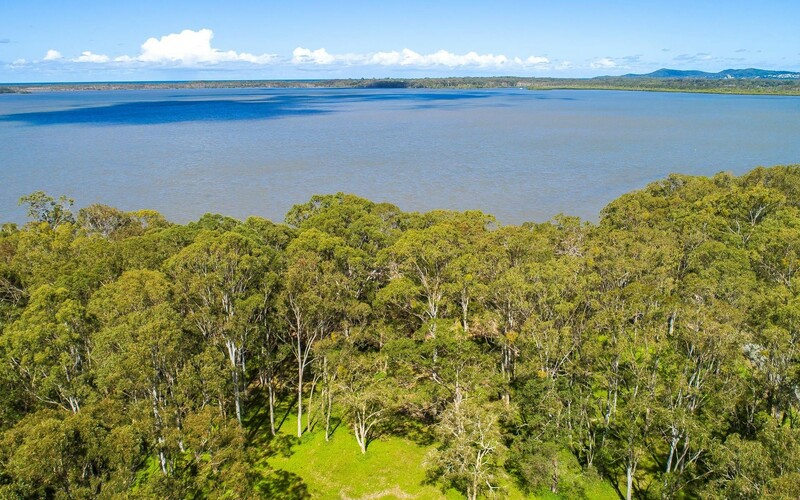 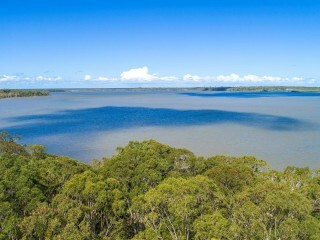 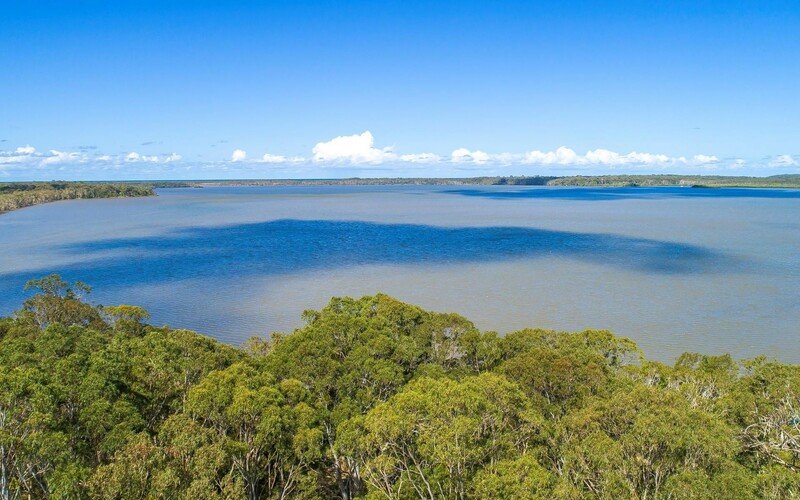 With only a handful of similar sites along Lake Cooroibah, these opportunities don't come up often. 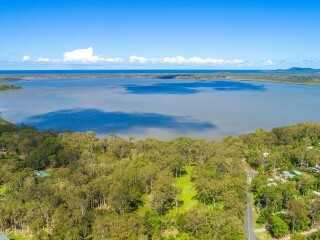 If we can be of any assistance or if you have any queries please contact us. 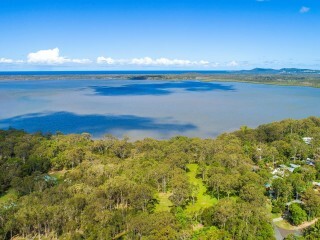 Luxurious Family Sanctuary In Premier Location.